Experience group or private chauffeured limousine and van wine tours through the beautiful Hill Country of Fredericksburg, TX. 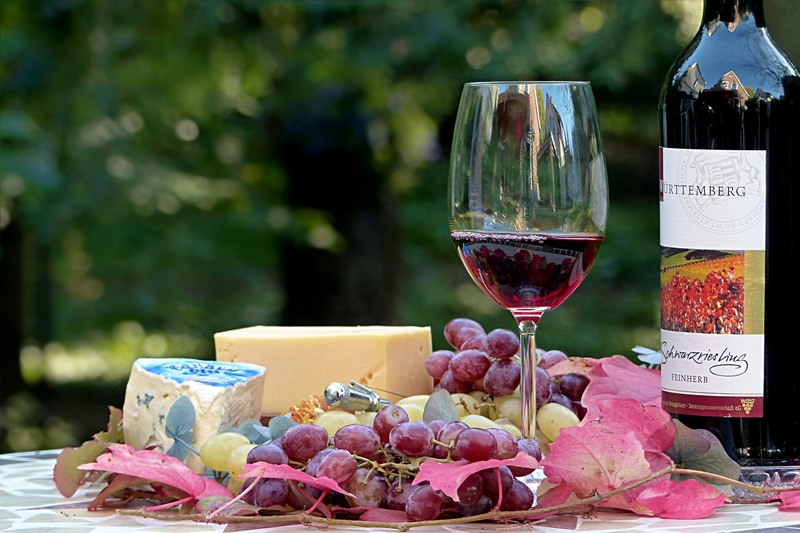 We will share with you our extensive knowledge of wineries and wine tasting. 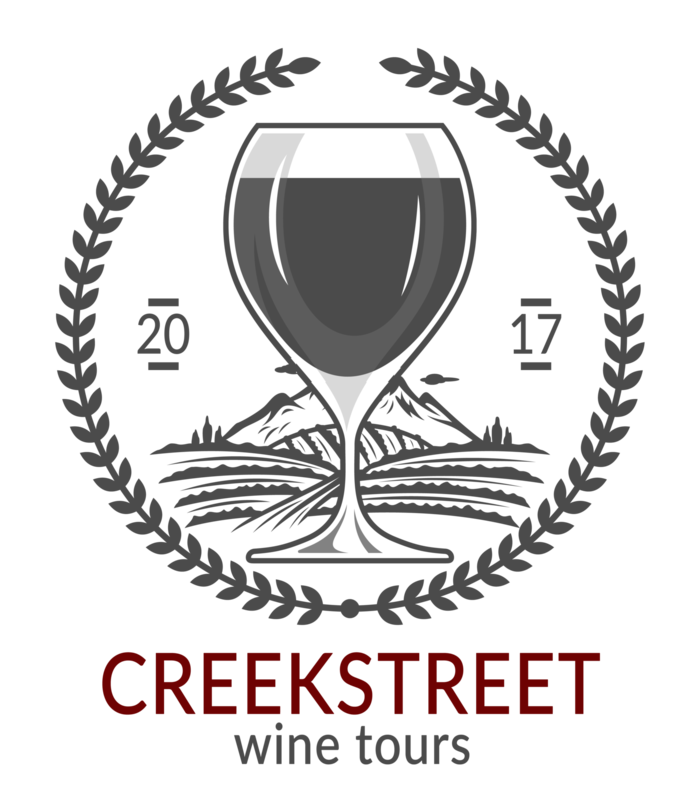 Creekstreet Wine Tours offers a beautiful, luxurious stretch limousine which features a "Bridal Door" that makes entering and exiting an ease! Planning your wedding is hard enough, let Creekstreet Wine Tours take the wheel of your bachelorette party with a wine tour through the Texas Hill Country you will never forget! 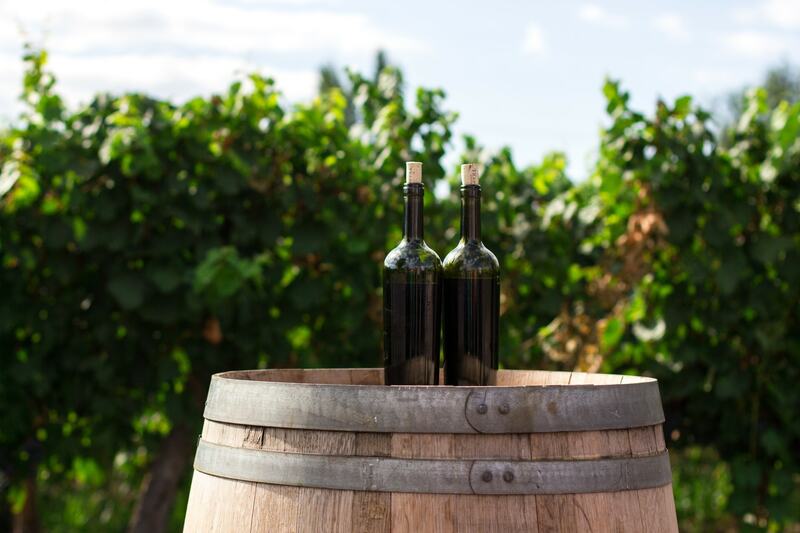 Sit back and relax as we take you on a breathtaking tour of three Fredericksburg wineries of your choice, in the comfort and elegance of our stretch limo. Brides taste & ride for free with group tours of 10 or more! Call us with any additional questions and for pricing. We provide the limo & the wine, what more could you want? Visit three alluring wineries in the Texas Hill Country. Lunch is NOT included. Price does not include tax or gratuity. Beautiful limo ride, three wineries and a gourmet box lunch provided. Price does not include tax or gratuity. 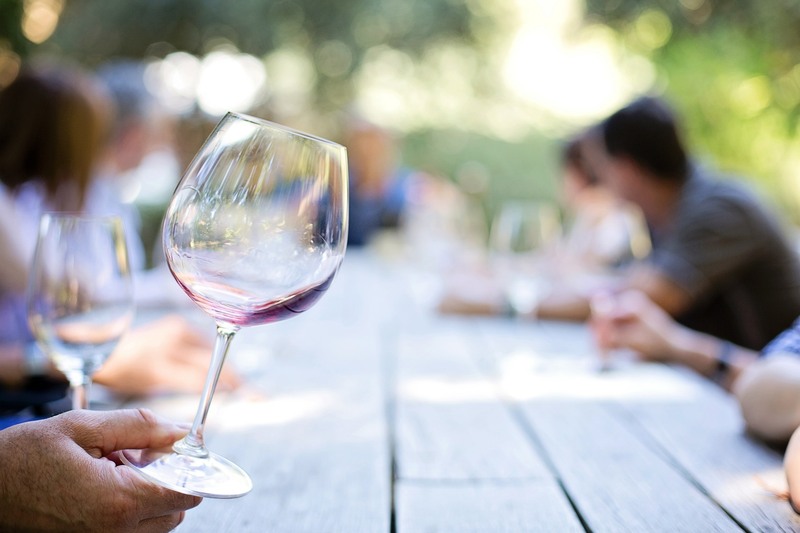 This is a private wine tasting tour of three wineries of your choice. Upgrade to four wineries for an additional fee (includes a gourmet box lunch, does not include tax or gratuity). "Best tour EVER! Stephen was knowledgeable and fun - can't wait to book again." "The bridal door made all the difference! I have taken several tours and this one was the best." Stephen was a blast, I can't wait until our next tour! Steven is the best tour guide ever. We had such a blast, and were treated perfectly. Thank you for the fun time! What a fun experience!!! Steven is an awesome guide. He knows his wine, and really tries to individualize your experience. Would recommend him to anyone and everyone!